Deciding on the wedding and/or reception venue is one of your biggest decisions as it can impact upon the theme of your entire wedding as well as the wedding dress, flowers etc. 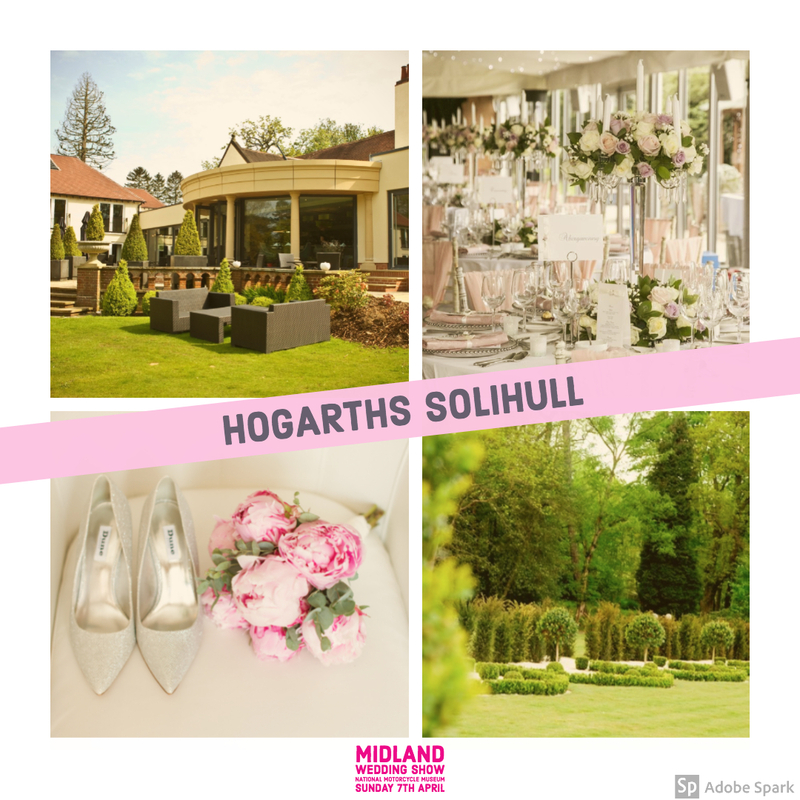 We have carefully selected a number of beautiful venues, to suit all weddings, big and small. 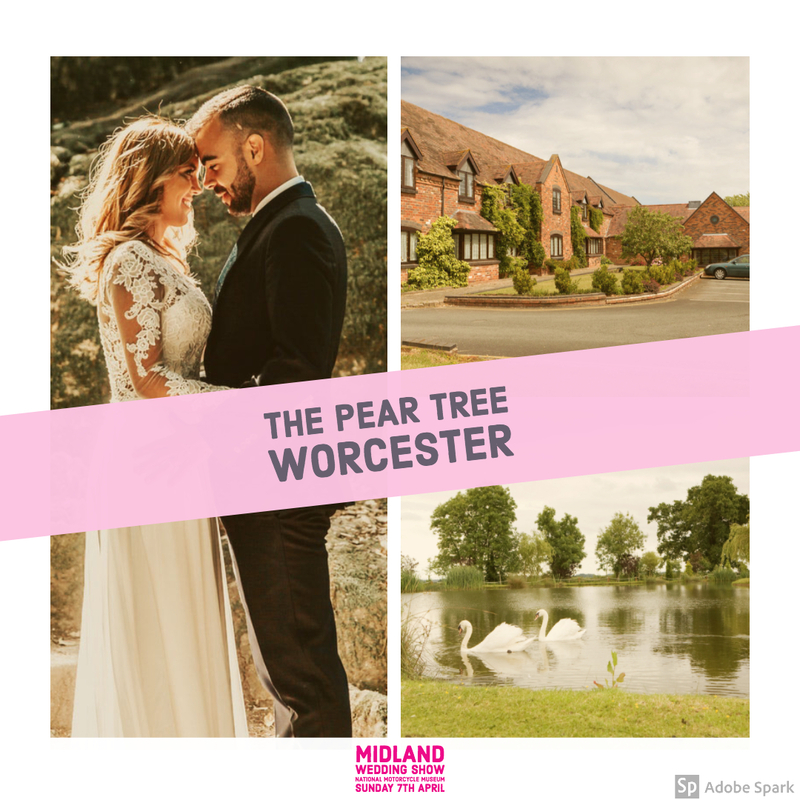 Whether you're looking for an urban-chic city centre wedding venue, or a classic elegant country house or stately home wedding - we've got it all covered at the Midland Wedding Show. 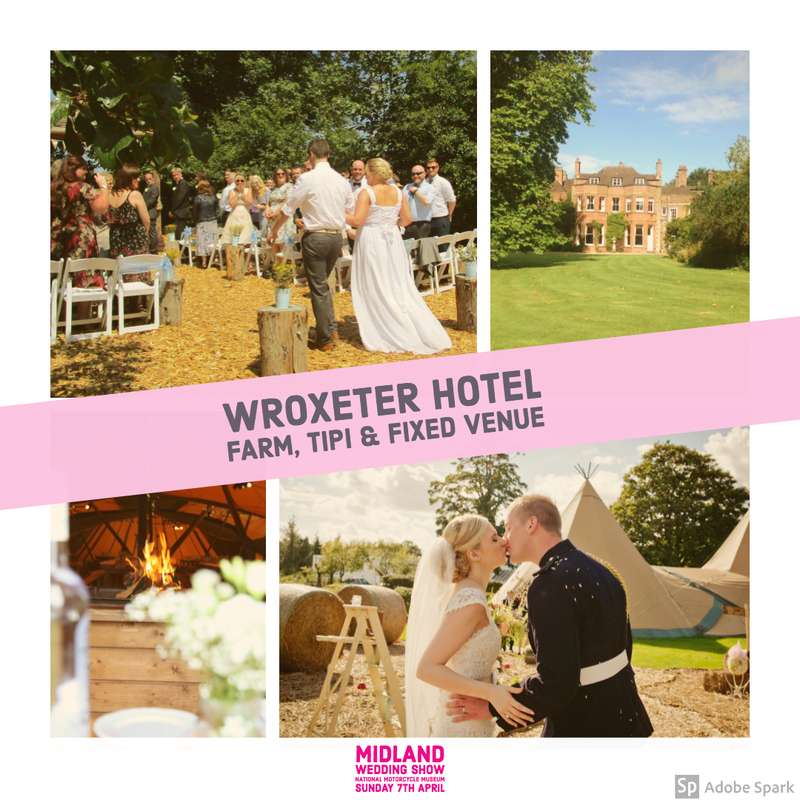 Each Midland wedding venue showcasing at the wedding fayre will have their team of wedding experts on hand to help guide you to making the right choice for your wedding. 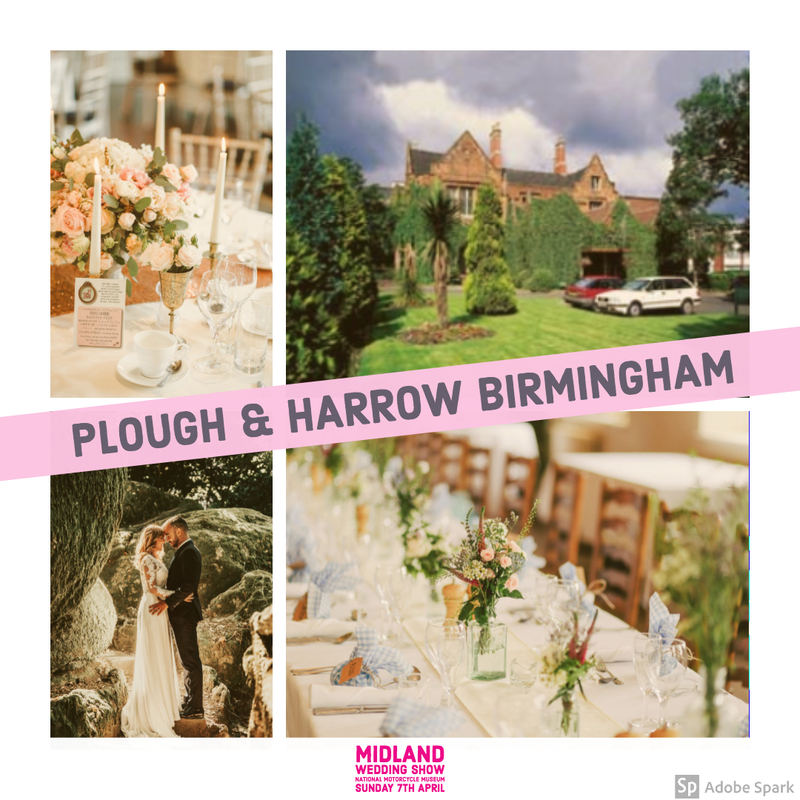 With venues based all over the Midlands, none of the venues exhibiting at the event are far away from you. 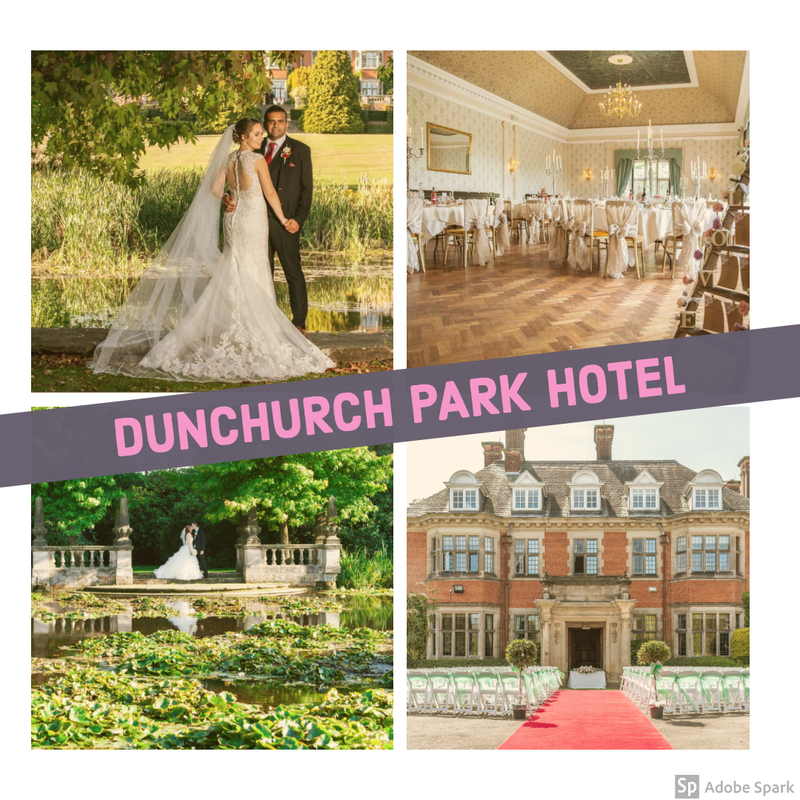 "Our 72 acres of landscaped gardens, grounds and lake are the perfect backdrop for your photographs. We have a number of feature rooms to choose from, including the magnificent Great Hall, superb Mawson's Marquee and the versatile Garden Rooms. As well our smaller rooms for the more intimate occasion. 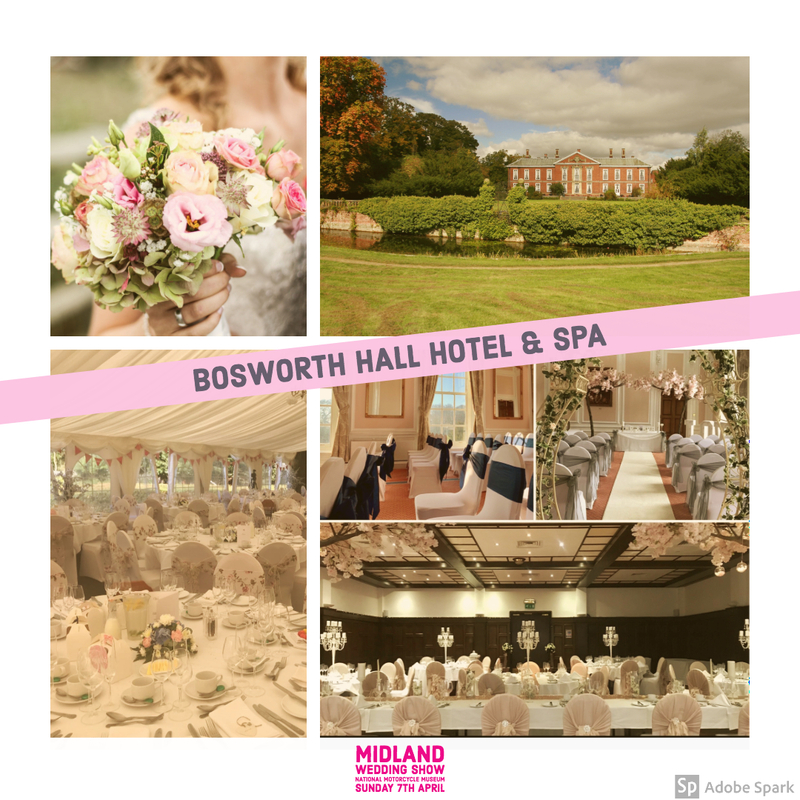 With 91 Bedrooms, a Bridal Dressing Room, and a Civil Ceremony license we can take care of you, from the preparations for the day until its time to call it a night." 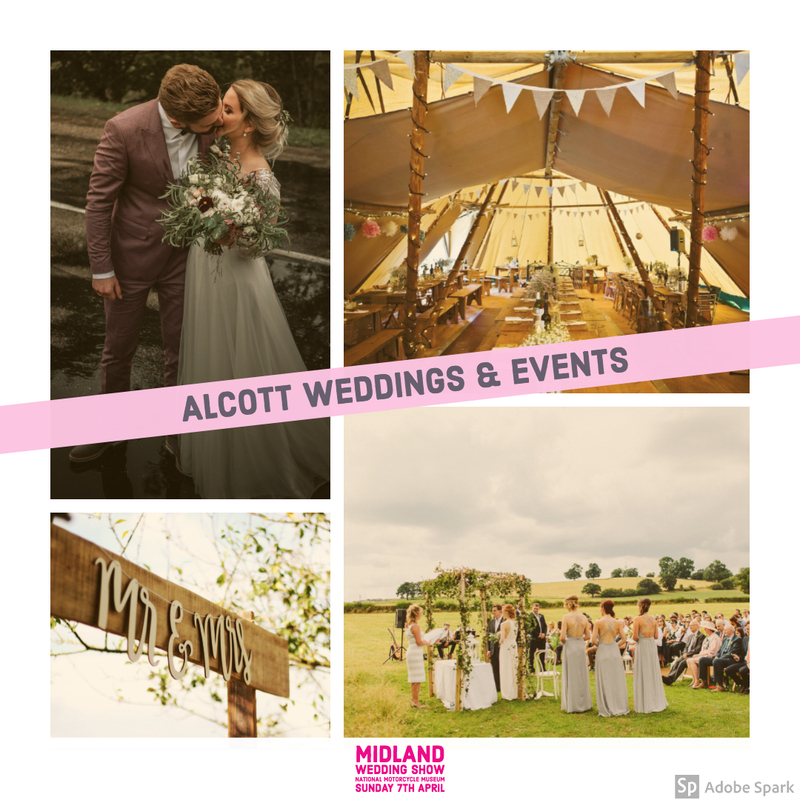 "Alcott Weddings are absolutely delighted to offer you exclusive use of our stunning countryside location in north Worcestershire. Once you are through the gates you will feel like you are in a world of your own. We offer a unique opportunity to make your special day exactly what you want with a great selection of our hand picked suppliers and structures such as Tipi's, Yurts, Marquees and Traditional Sail Cloth Marquees. There are options of catering from Street Food Vendors to Fine Dining. 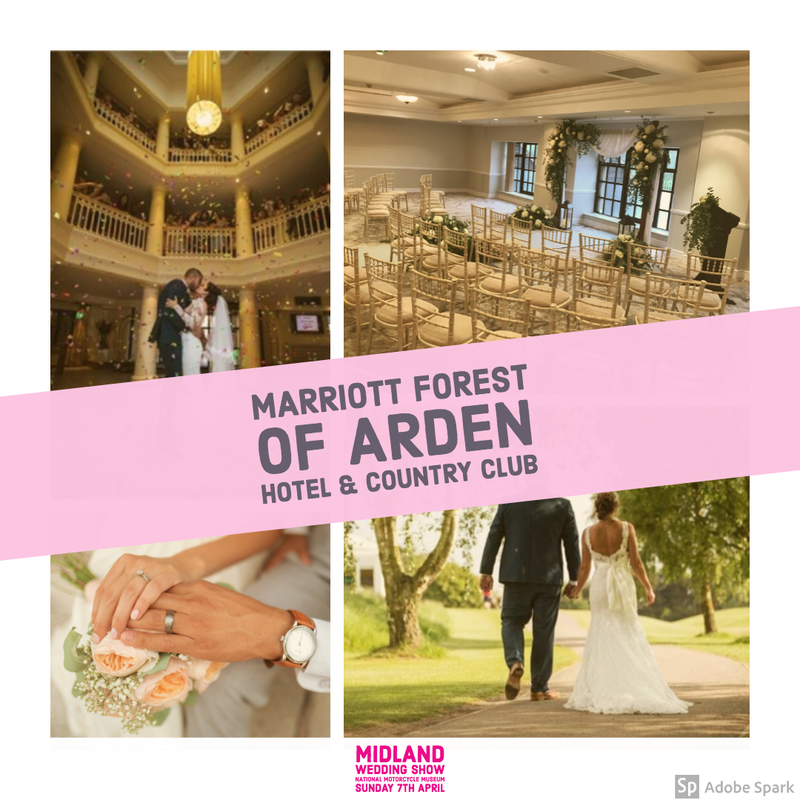 We welcome you to come along and view to find out more..."
"Set in the heart of the Midlands in 10,000 acres of picturesque woodland, Forest of Arden Marriott Hotel & Country Club is popular with couples for tying the knot in rural surroundings. 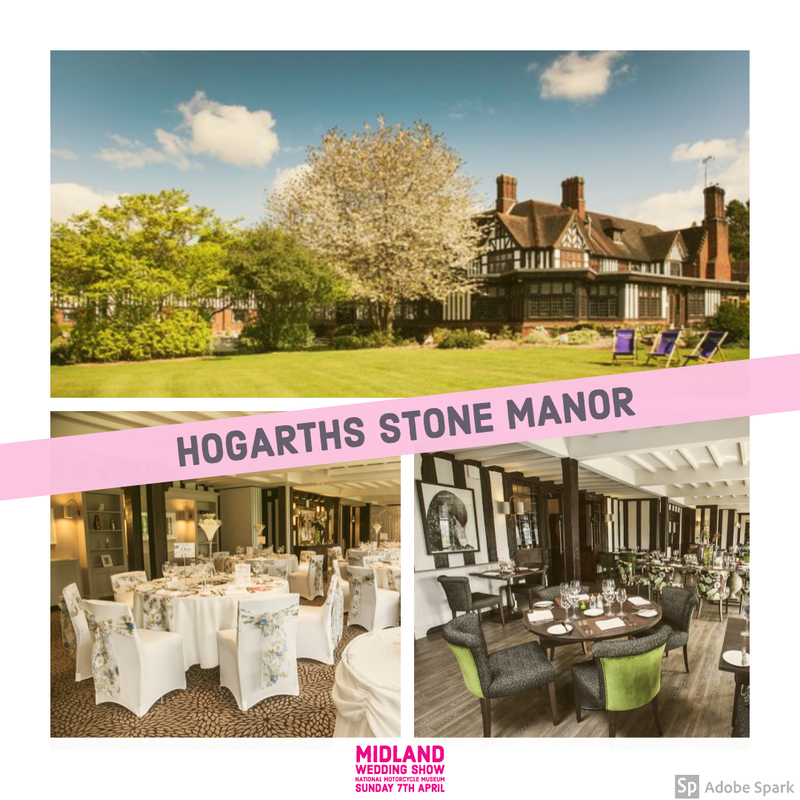 Licensed for civil ceremonies, this beautiful country club features a choice of function suites, gourmet wedding cuisine, a fully equipped spa and leisure club and preferential rates for you and your guests."